Cowes Harbour Commission is working proactively with "Destination Cowes" and the Island’s tourism organisation "Visit Isle of Wight" to promote Cowes as a unique destination port-of-call, encouraged by the rising demand in the cruise ship market, including growth in the Northern European luxury cruise market. Cowes offers exceptional visitor appeal with cruise ship passengers able to visit world famous tourist attractions such as Queen Victoria’s magnificent Osborne House in East Cowes, the palatial royal residence used as the setting for the major feature film Victoria and Abdul. Every year, a number of small and medium-sized cruise ships on Northern European itineraries are welcomed to the Isle of Wight to enjoy the delights of Cowes, as well as the Island’s stunning coastlines and breathtakingly beautiful landscapes. 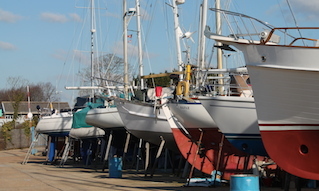 The new Cowes Harbour Commission initiative seeks to secure increased cruise calls to Cowes for the benefit of the harbour, town and local economy. Cowes is ideally located on the central south coast of the UK and is an economical port-of-call for European and UK cruise itineraries. The sheltered anchorage offers ample swinging room with a quick tender run to Trinity Landing for disembarkation. Cruise visitors arrive onto The Parade, which is next to Henry VIII’s “Cowes Castle”, home to the prestigious Royal Yacht Squadron and in the heart of Cowes. 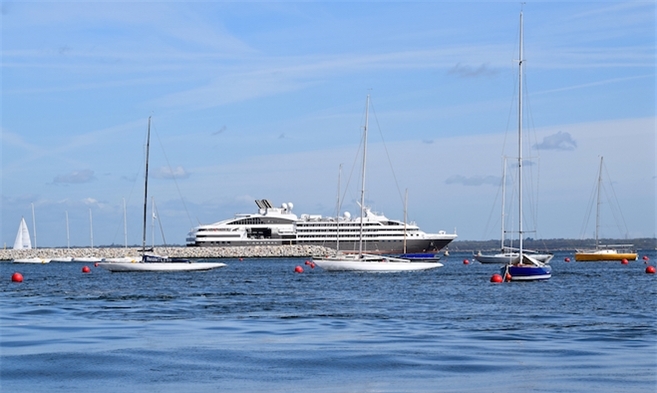 After alighting at Trinity Landing, cruise guests may discover the historic town of Cowes and home of world yachting. There is delightful boutique shopping in the winding streets, or a stroll along Prince’s Green gives stunning views over the Solent. Visitors can enjoy a visit to Queen Victoria’s magnificent Osborne House and follow the new “Victoria’s Island” heritage trail. 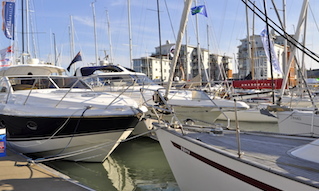 Throughout the season, Cowes hosts an unrivalled number of yacht races and regattas, with thousands of visitors regularly arriving in the town during the season’s major events. Lendy Cowes Week is the highlight of the British yacht-racing calendar, while the Round the Island Race in association with Cloudy Bay is one of the largest participatory events in the world with around 1,500 boats competing. 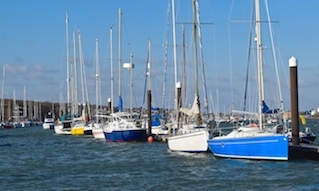 Cowes town provides visitors with a relaxed and friendly atmosphere, whilst opportunities abound to discover the rest of the Island through organised tours. 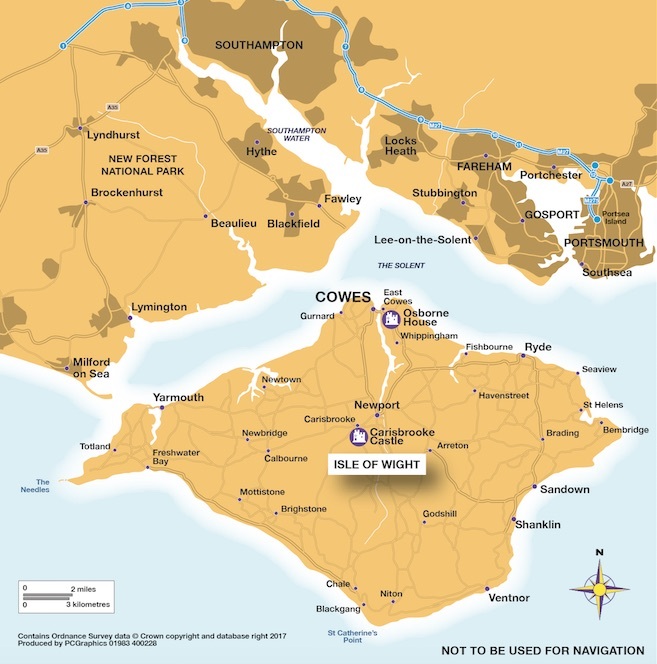 Inspiring countryside, historic houses and ancient monuments, great family attractions, beautiful beaches, coastal towns and pretty villages, are all just a few minutes apart from each other on a safe and welcoming Island. 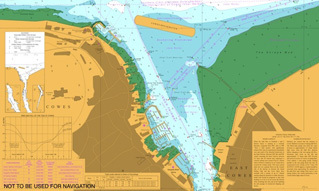 Map: Destination Cowes - cruise ship port-of-call. Download a PDF of the map.